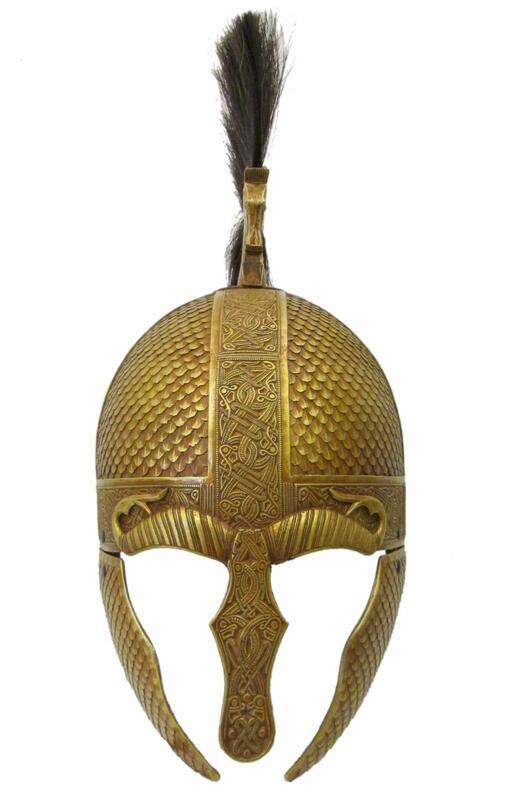 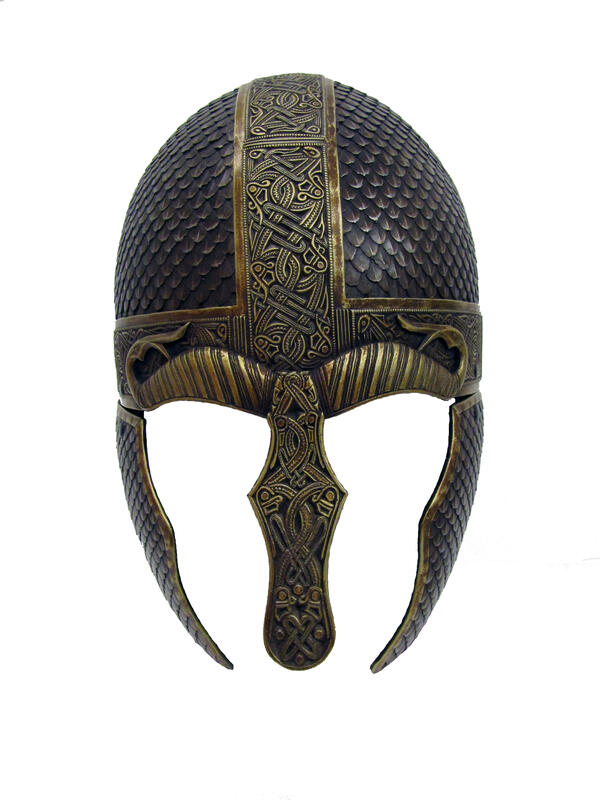 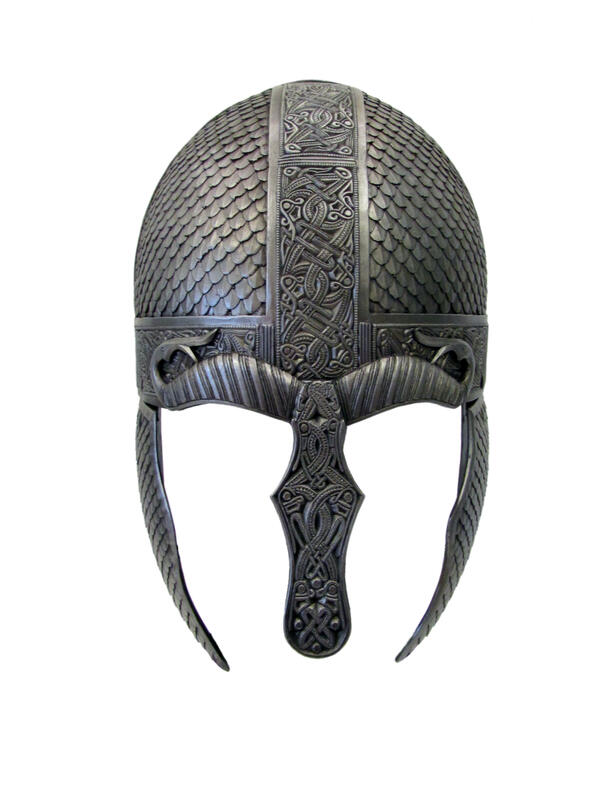 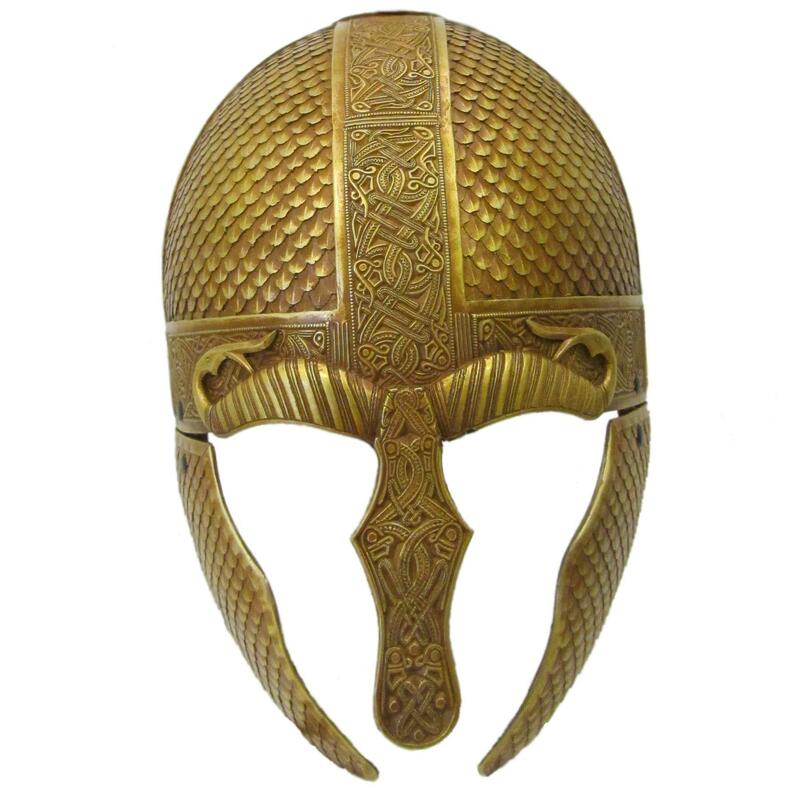 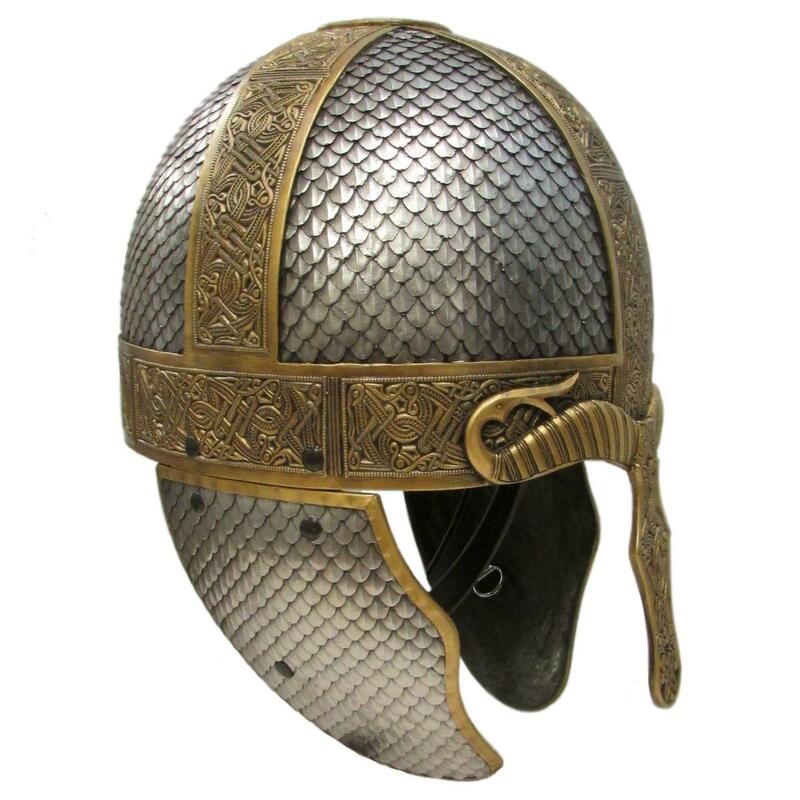 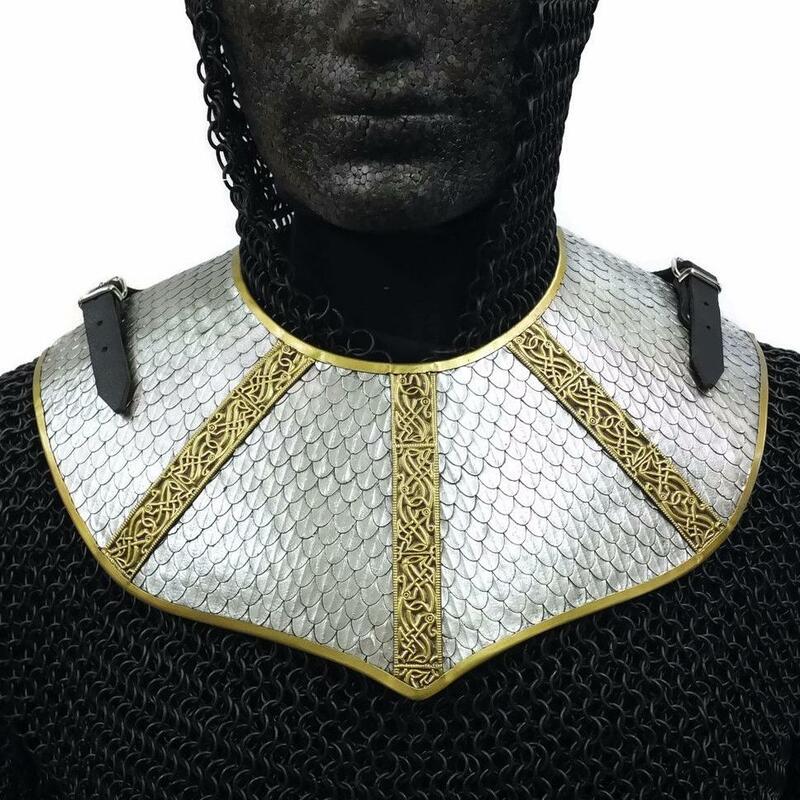 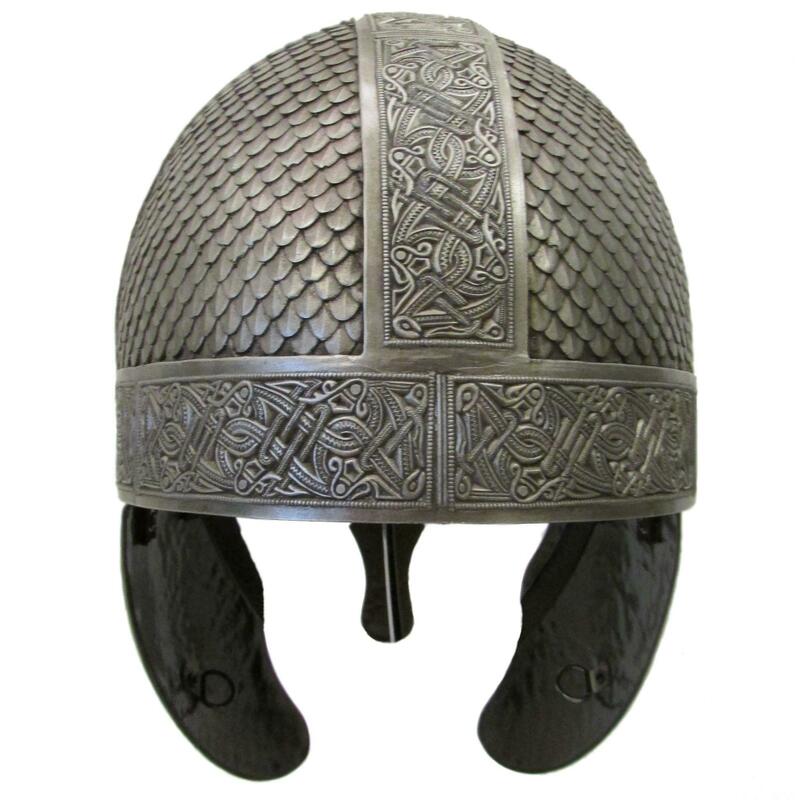 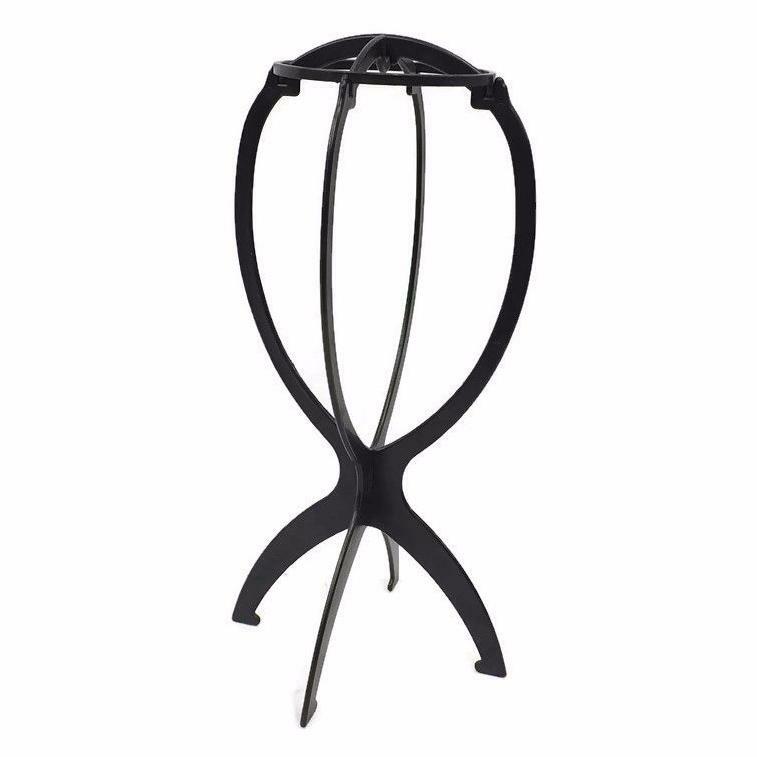 Fantasy helmet with scale pattern and intertwined motif. 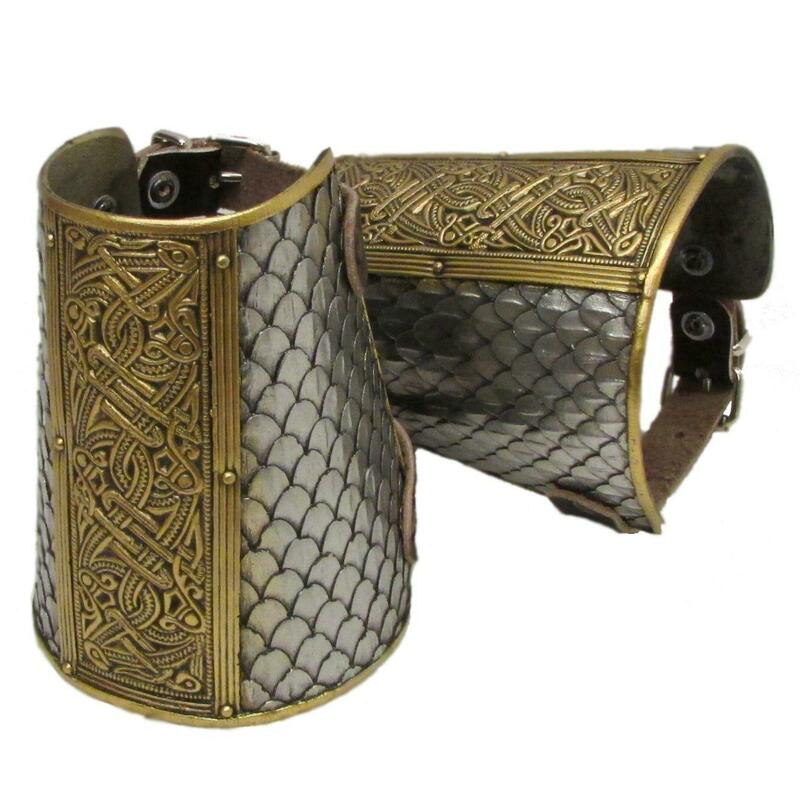 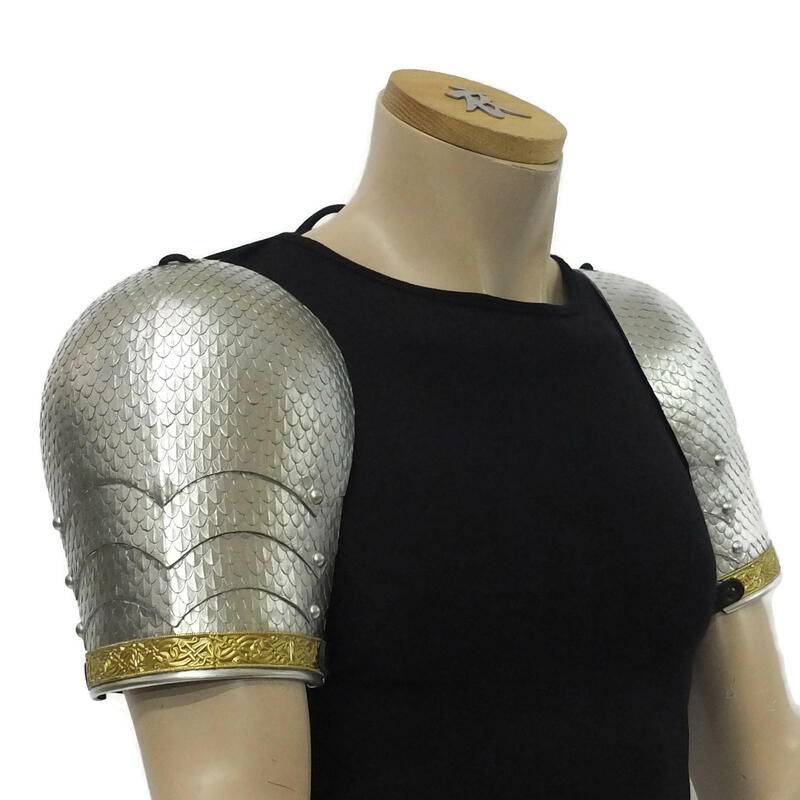 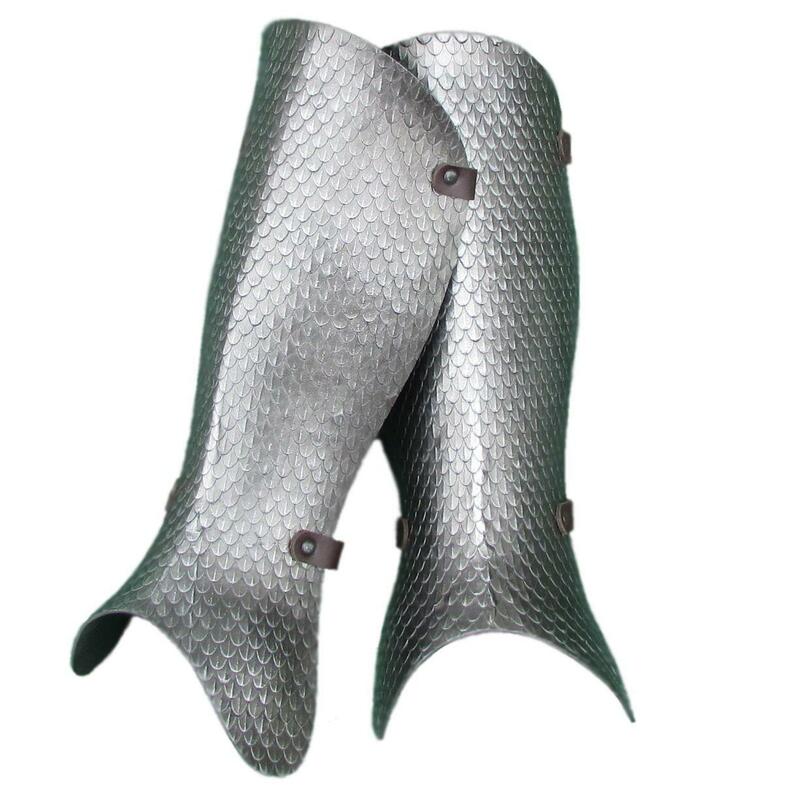 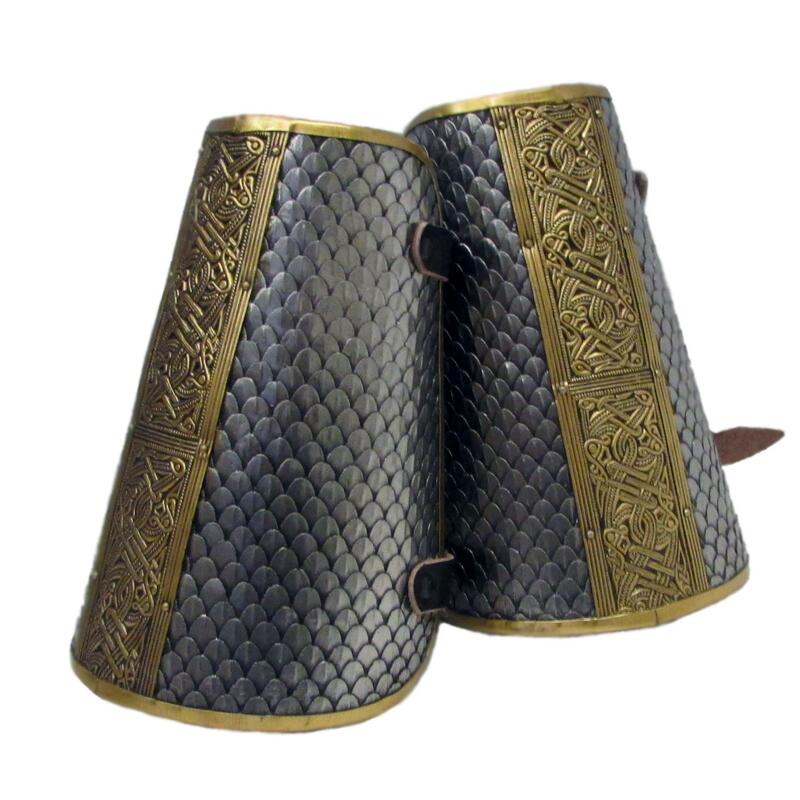 Matches Wyrmwick Bracers, Wyrmwick Spaudlers, Wyrmwick Cuffs and Scaled Greaves. 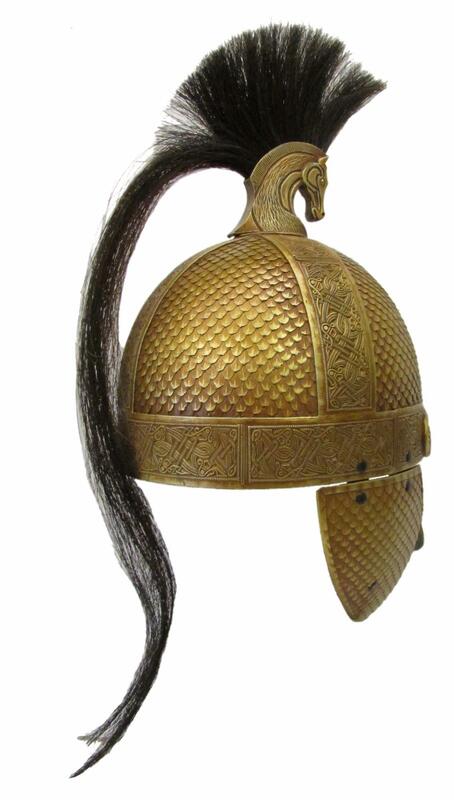 Inside circumference approx 25" (63.5cm).